A triumphant recounting of a storybook disaster. Welcome to the first installment of What We Took Out From the Library Last Week, a quick look at the FIVE books my five-year-old daughter checked out from the library during our last visit. I’m going to list these in the actual order that we picked them out, so we’ll start with a title my daughter grabbed off the “New Releases” shelf in the kids’ section – Chloe and the Lion by Mac Barnett and Adam Rex. 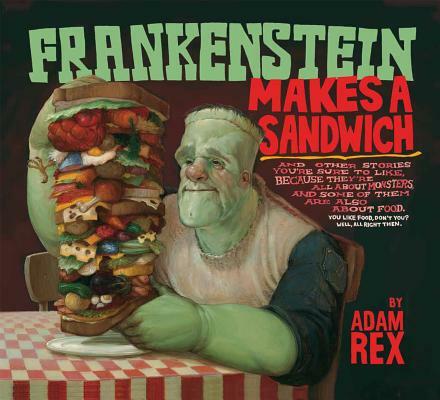 I’m a big fan of artist Adam Rex’s Frankenstein Makes a Sandwich (an absolutely gorgeous picture book and dead funny too), so his name was what caught my eye with this title. I pointed it out to my daughter and, after quickly scanning some pages, she declared, “We’re getting this one.” Chloe and the Lion is ostensibly all about a girl named Chloe who encounters a lion in the woods, but it’s really a flat-out comedy, all about storytelling, how books work, and the relationship between storytellers and their creations. 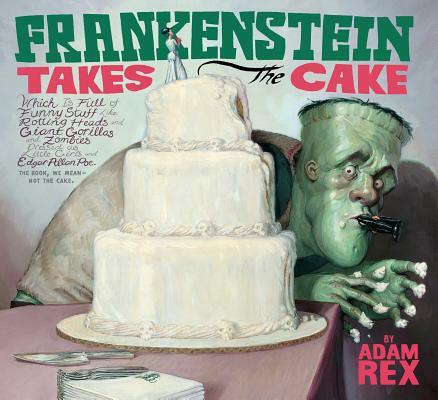 My daughter loved the chaos of the storytelling and the variety of art styles throughout the book – when Rex quits the story, he’s replaced by a very different kind of artist and, when that artist leaves, he’s replaced by the writer doing a very bad job of being an artist. 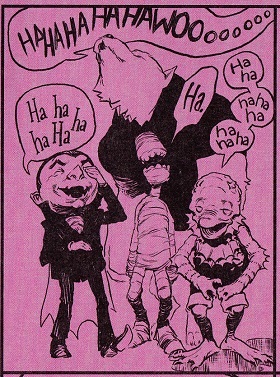 So the story is all about the wonderful art of second guessing yourself to death. Once Rex tells Barnett that perhaps Chloe’s story would be more exciting with a dragon (rather than a lion), everything falls apart. 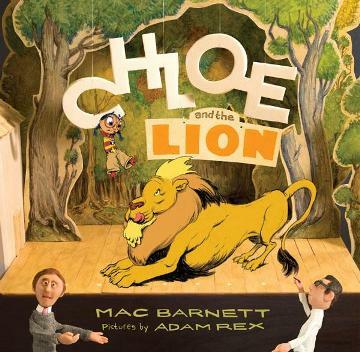 Barnett’s attempts to shut down any criticism of his original idea leads to several different artistic versions of the lion (the best one is Barnett’s childish sketch that is painfully ashamed of how it looks), a storyline that doesn’t know where to go (Chloe meets a hilarious cross-section of characters that all seem like they belong in other stories), and a begrudging revelation that, OK, maybe the author DOES need to listen to others from time to time.